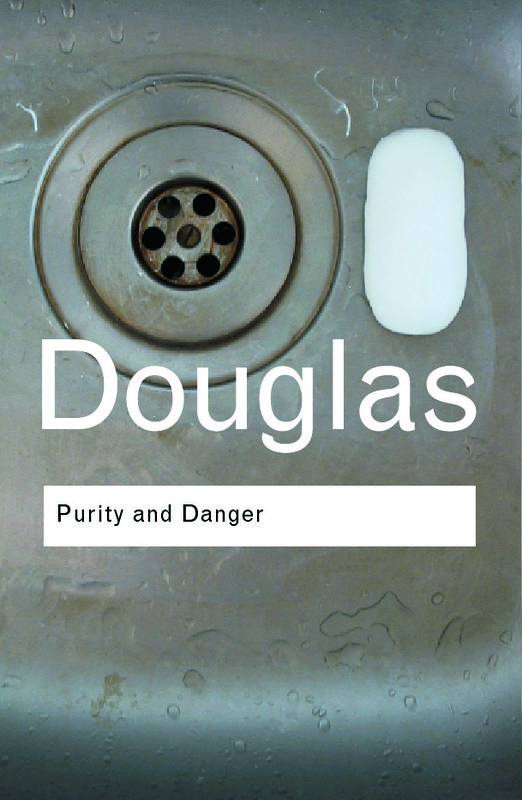 In Purity and Danger Mary Douglas identifies the concern for purity as a key theme at the heart of every society. In lively and lucid prose she explains its relevance for every reader by revealing its wide-ranging impact on our attitudes to society, values, cosmology and knowledge. The book has been hugely influential in many areas of debate - from religion to social theory. But perhaps its most important role is to offer each reader a new explanation of why people behave in the way they do. With a specially commissioned introduction by the author which assesses the continuing significance of the work thirty-five years on, this Routledge Classics edition will ensure that Purity and Danger continues to challenge and question well into the new millennium.